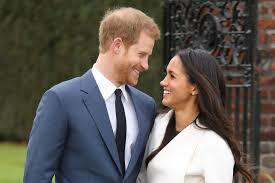 A movie is going to be made about Prince Harry and Meghan Markle and it is anticipated to be released very soon before they got married in May 2018. 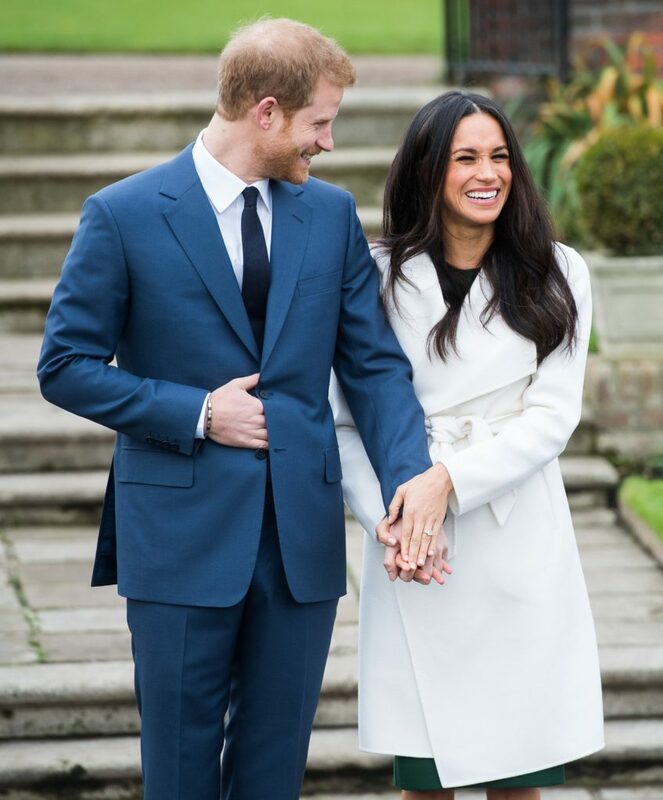 The title of the movie is ‘Harry & Meghan: The Royal Love Story’ will be about the royal romance and it is started from the first blind date to the courtship. This love story got the attention of media worldwide and it will show the life of Meghan as the divorced American actor.